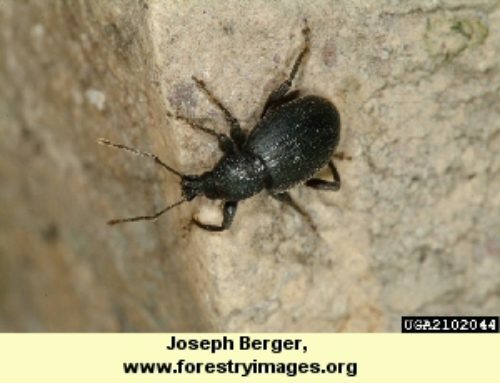 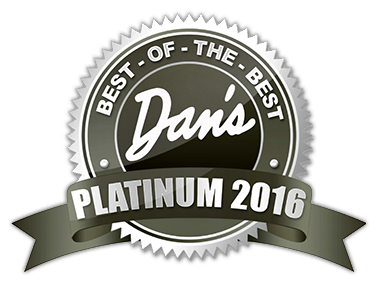 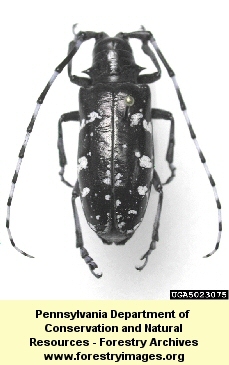 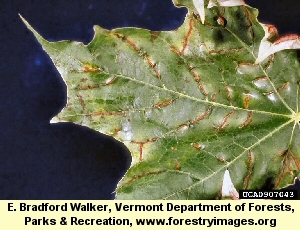 Pine bark adelgid is one of the most commonly reported insect pests of pines in America. 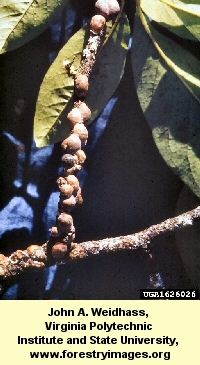 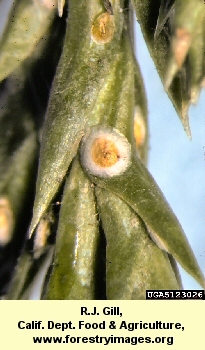 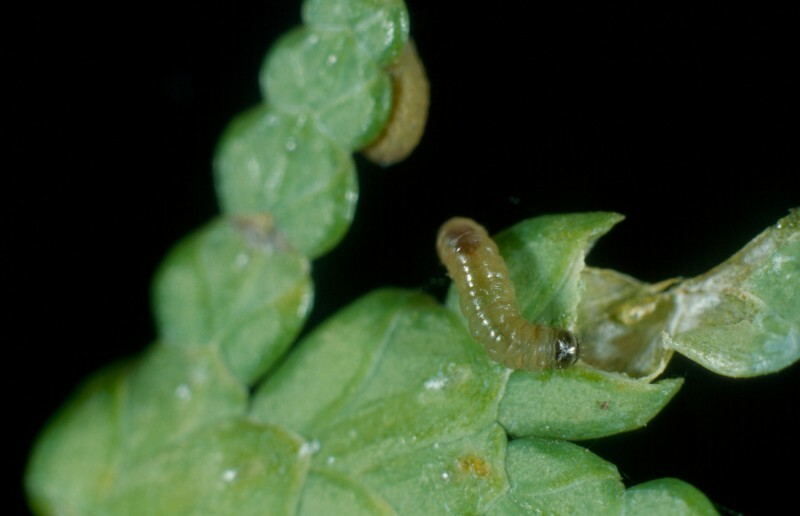 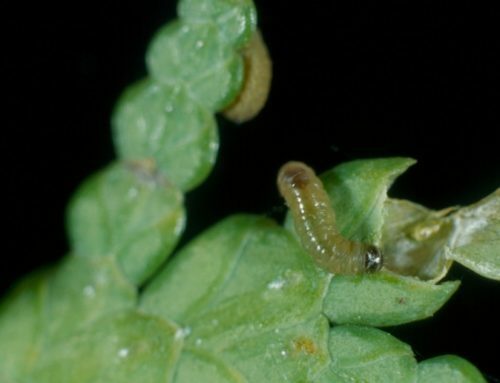 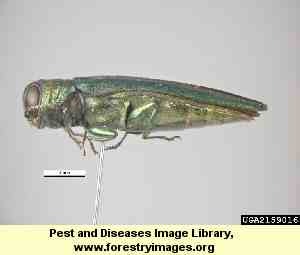 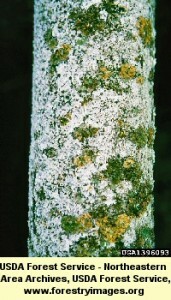 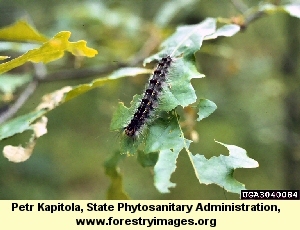 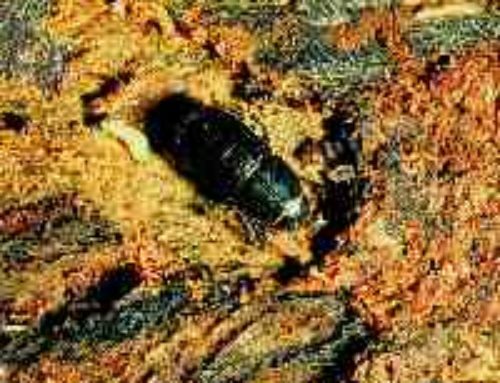 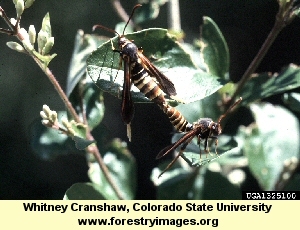 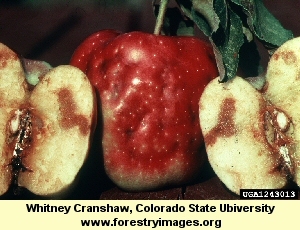 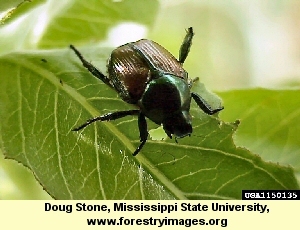 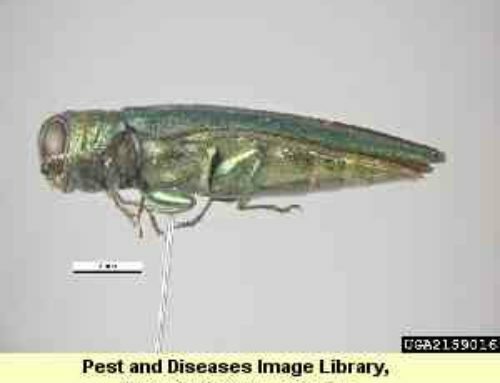 It feeds on tree trunks by sucking sap from the phloem tissues. 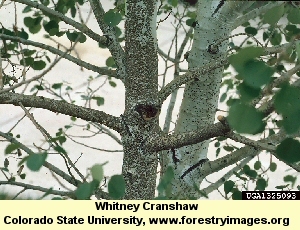 If trees are healthy, permanent damage should not result. 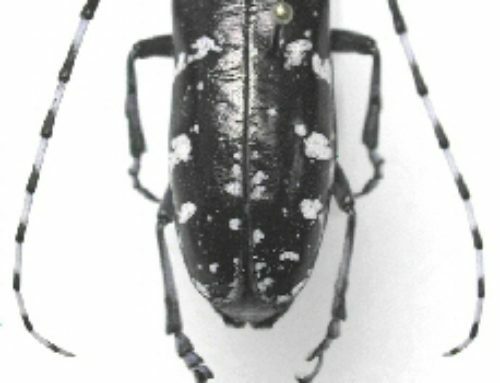 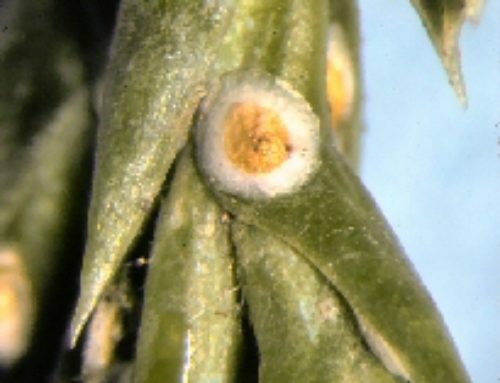 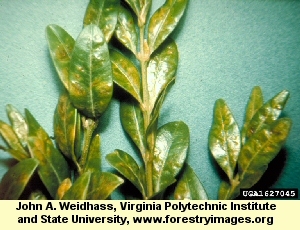 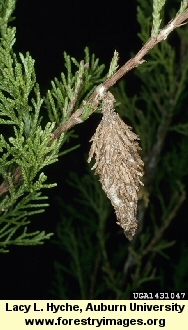 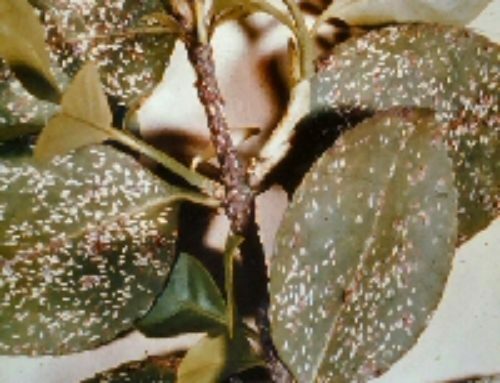 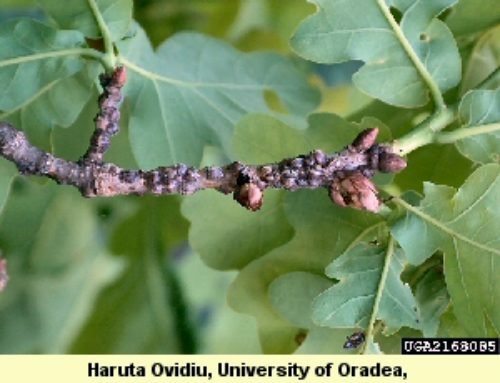 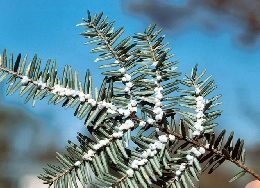 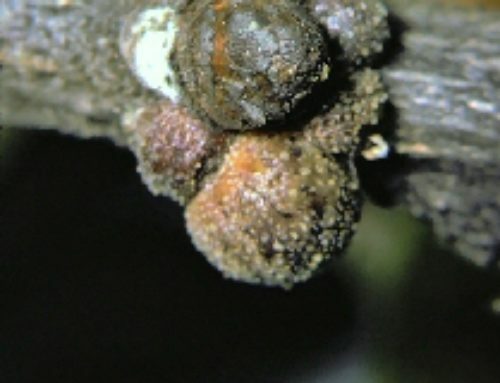 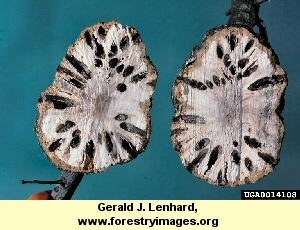 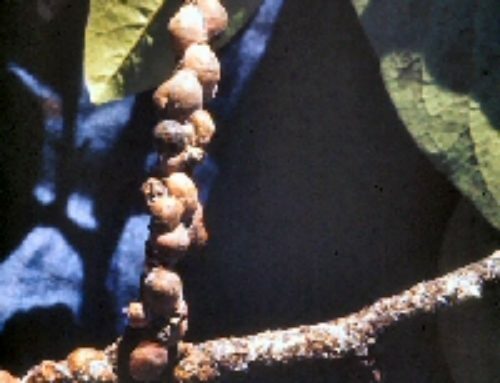 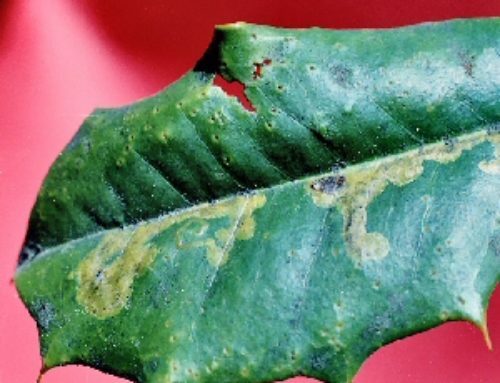 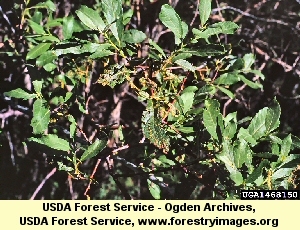 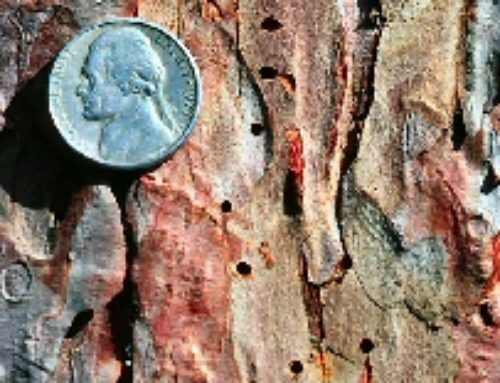 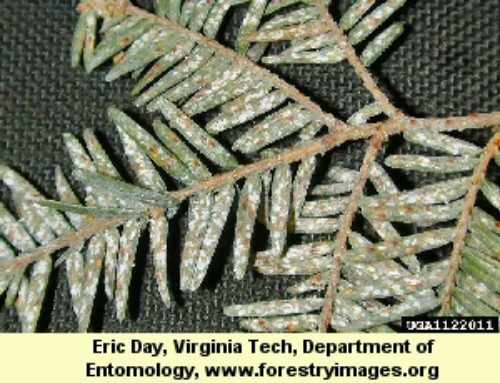 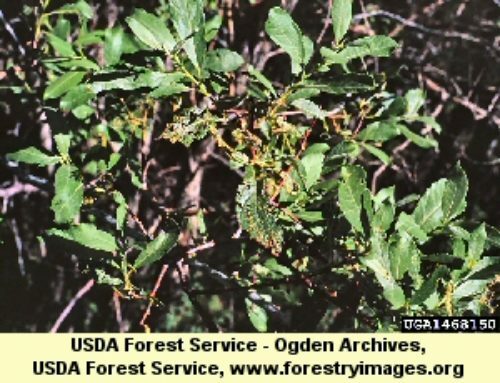 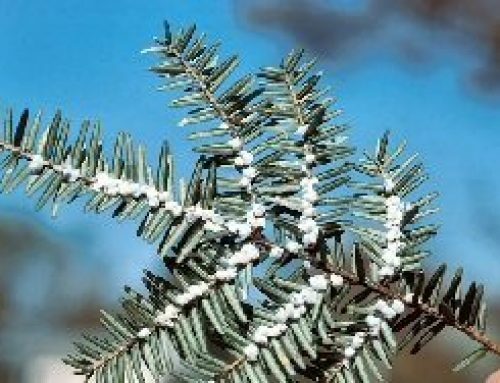 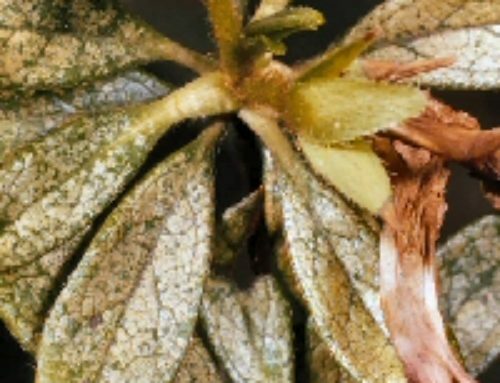 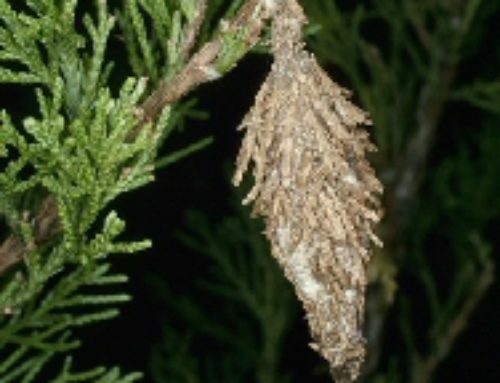 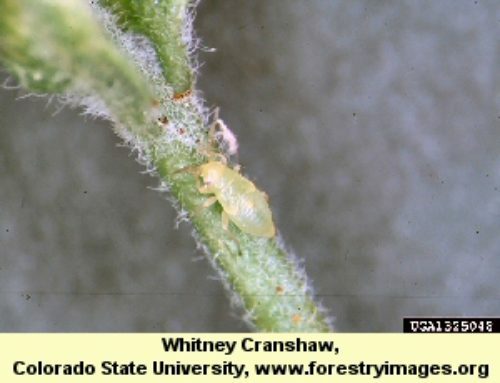 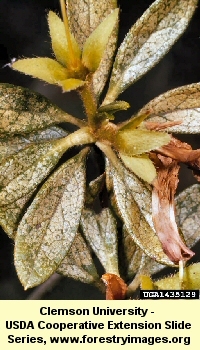 Damage to older trees is purely aesthetic, but newly planted trees can be seriously injured by the pine bark adelgid, with heavy infestations stunting plant growth. 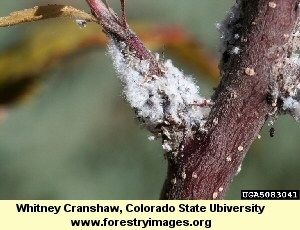 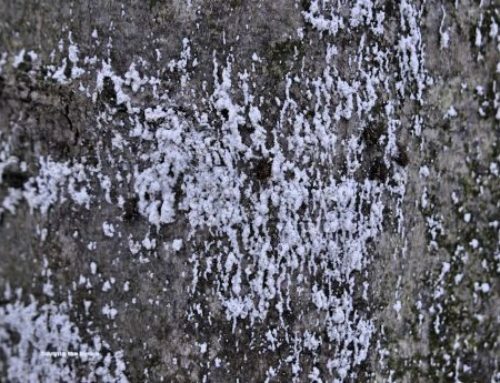 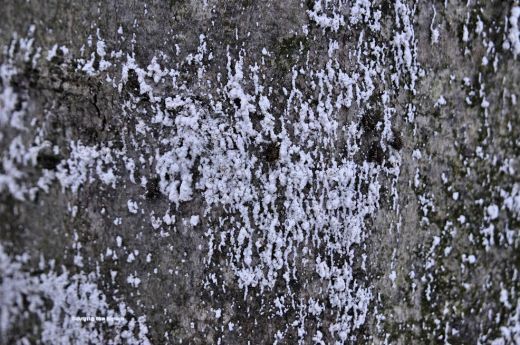 The white woolly filaments, secreted by the insects for their protection, can give the appearance that the host is white-washed or snow covered. 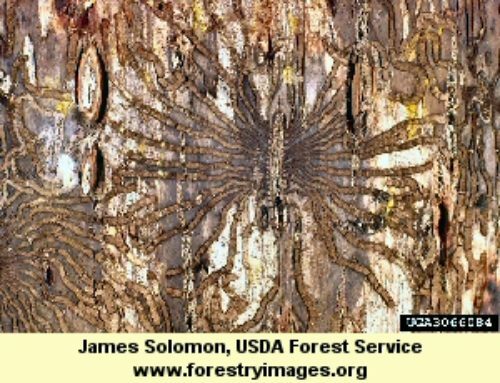 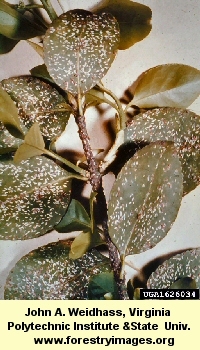 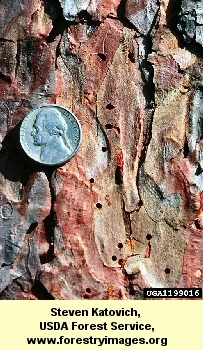 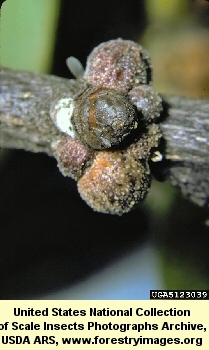 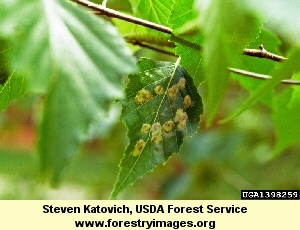 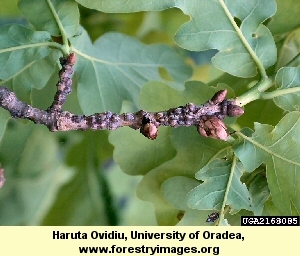 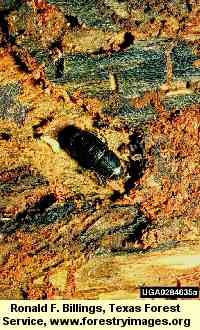 Pine bark adelgids also secrete honeydew, which can lead to the presence of sooty mold. 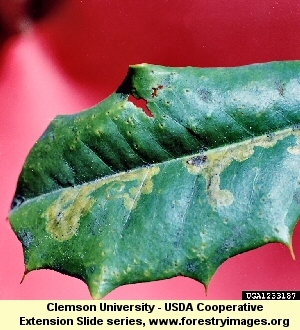 Spray treatments are very effective.